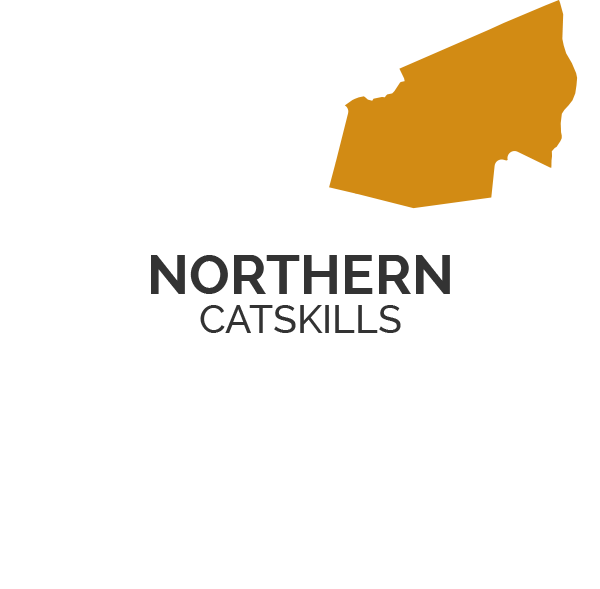 Thinking of Visiting the Catskills? Here's What You Need to Know. 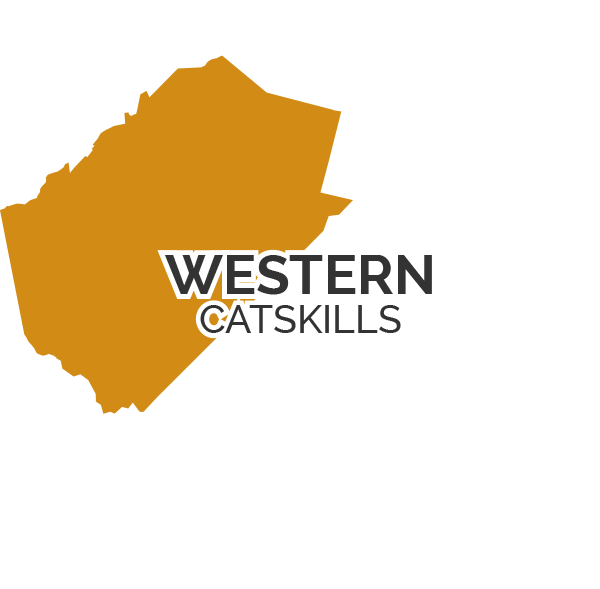 Welcome to the Catskills – where the wilderness is yours for the taking, and relaxation takes the form of something as simple a casting a line, eating farm-to-table cuisine, or venturing to a hidden gem down a back country road. New discoveries are around every corner throughout the Catskills – what will you find? Here are the answers to some commonly asked questions to help you make the most of your travels. 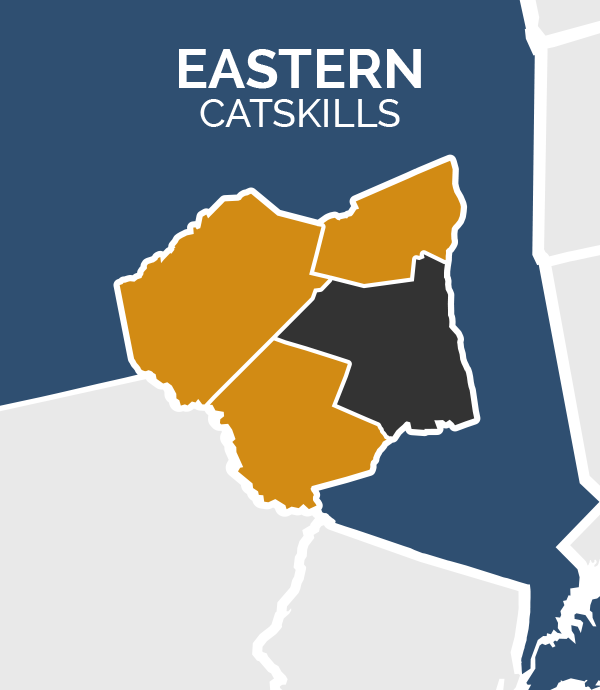 What Should I Know About the Catskills? 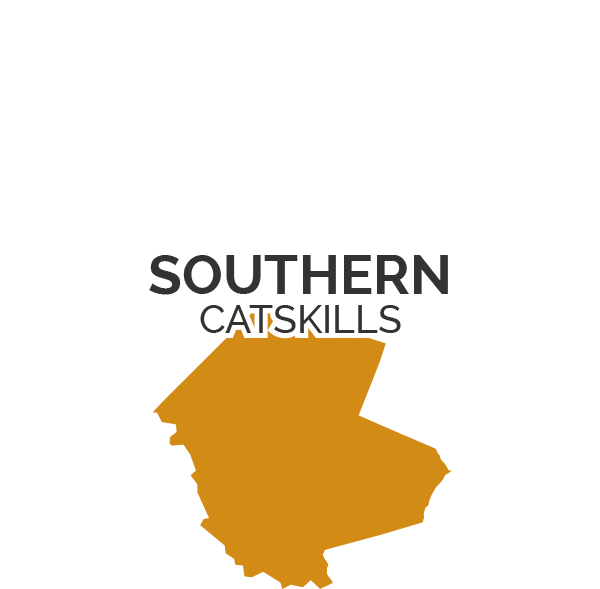 The Catskills are made up of four counties: Delaware, Greene, Sullivan, and Ulster. While each of the four corners of the Catskills has its own unique qualities, there's a consistent sense of Catskill charm in every riverside town, mountain village or rural hamlet. In addition to the region's county lines, the Catskills are home to the Catskill Mountains as well as the 600,000 acre Catskill Park, a mix of private and public lands, as well as the vast Catskill Forest Preserve, a publicly protected area that lends way to outdoor recreation amid mountains, meadows, forests, lakes, and rivers. Weekend getaway or get-lost-in-the-woods week-long escape, the Catskills offer travelers something different to discover with each visit. Travel Delaware County's rolling hillsides and make stops along the way to pick up something local and delicious from a farm stand, adventure in the great outdoors and explore the area's historical legacies. Continue south along Route 23 into the fishing country of Sullivan County and experience not only one of the East's prime fly-fishing destinations, but the former site of one of the world's most famous music festivals: Woodstock. Head east and stop at hipster haunts channeling the best of new and old in Ulster County, including design-chic lodging options and modern-day, farm-to-table diners. Farther north in the land of Rip Van Winkle and Greene County, discover everything from rolling hillsides to towering mountains and waterfalls that have inspired countless generations of outdoor adventurers and artists alike. 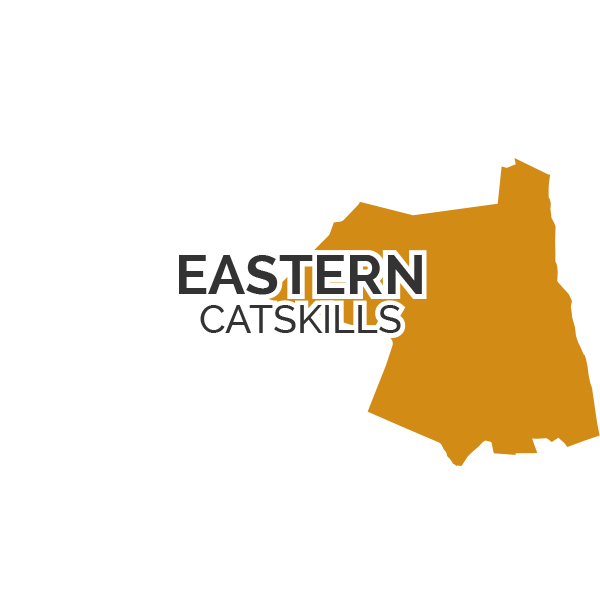 How Do I Get to the Catskills? 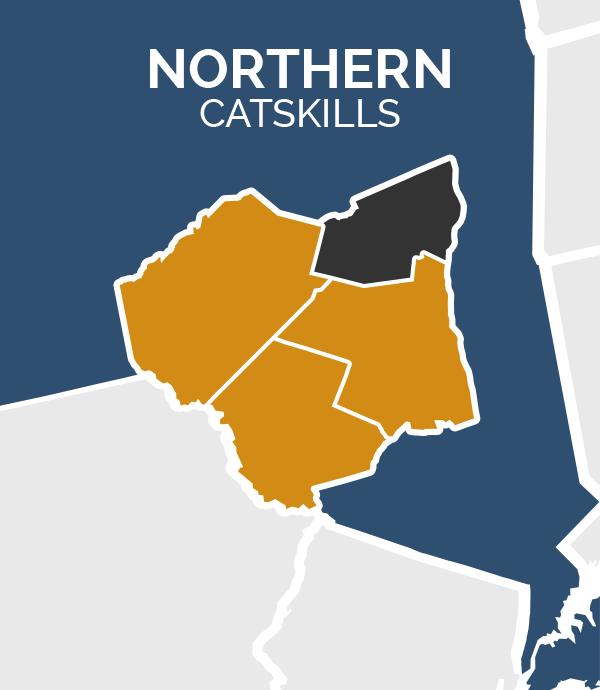 The Catskills are easily accessible from most major East Coast cities, and often, a tank of gas can get you away from the hustle and bustle of your urban lifestyle, and into the rest and relaxation mode of your choice. Whether that's hiking to the highest heights of the region's mountains, or sitting back and relaxing with a handcrafted cocktail or glass of local wine in hand – that's entirely up to you. If you're within driving distance, traveling to the Catskills by car is recommended simply for the sake of having the option to explore while you're here. However, the region is also accessible via train and bus. For route and itinerary suggestions, check out how to get to the Catskills from NYC without a car. 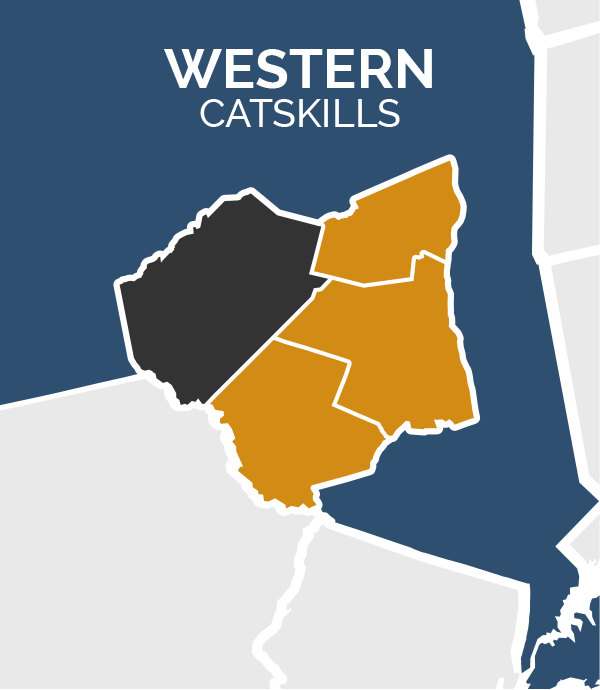 The Catskills are less than a half day's drive from most East Coast metropolitan areas. If you're considering traveling by train, Amtrak and Metro-North both service numerous stops along the Hudson River, after which you'll need to rent a car or take a taxi to get to your final destination. Adirondack/Pine Hill Trailways, servicing the eastern region of the Catskills including Palenville, Hunter, Tannersville and Windham in Greene County, as well as Woodstock, Phoenicia, Pine Hill, Andes, Delhi, Fleischmanns and Margaretville in Ulster and Delaware Counties. Shortline Bus, servicing the western Catskills including stops in Sullivan and Delaware Counties. Ulster County Area Transit (U.C.A.T. ), providing bus travel within Ulster County, with destinations including Ellenville, Phoenicia, and Woodstock. In the winter, skiers and riders can also take advantage of a number of ski shuttle services, providing transportation to the Catskills' top skiing and riding hubs. Discover all the fun things to do across the Catskills region.